, offering Women'S Cashmere Sweaters,Women'S Cashmree Capes & Scarves, etc. 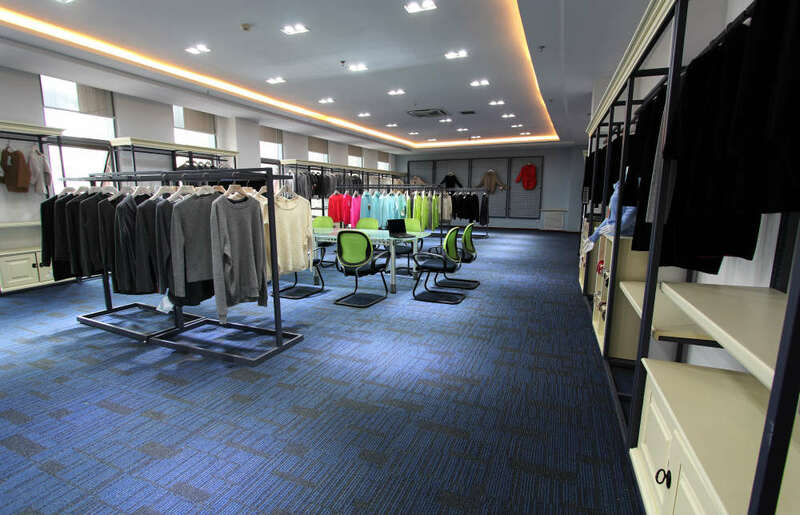 NingXia ZhongYin Cashmere Co., Ltd. [Ningxia,China] Business Type: Manufacturer Main Mark: Americas , Asia , Europe , Worldwide Exporter: 91% - 100% Certs: BSCI, GMP, ISO14001, Oeko-Tex Standard 100, Test Report Description: Cashmere Apparels manufacturer / supplier, offering Women'S Cashmere Sweaters,Women'S Cashmree Capes & Scarves, etc. 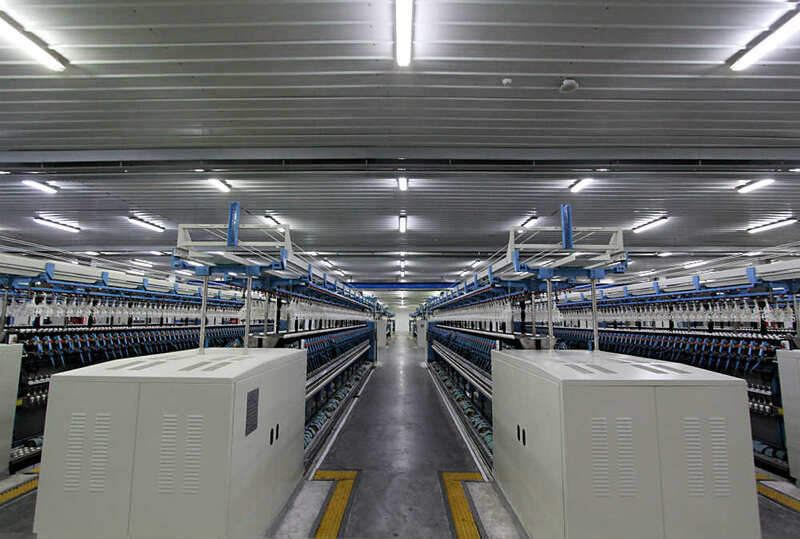 China Cashmere Apparels, Women'S Cashmere Sweaters, Women'S Cashmree Capes & Scarves, Woolen Cashmere Yarn, we offered that you can trust. Welcome to do business with us. 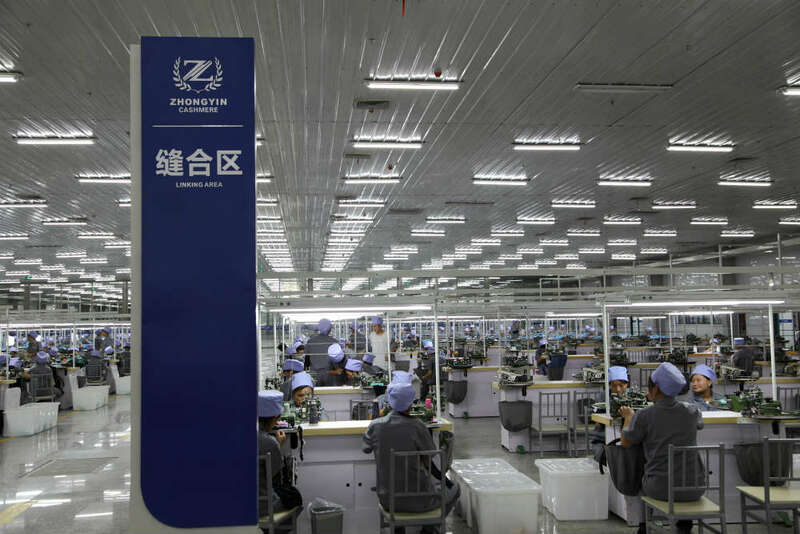 If you need our products, please feel free to contact us. 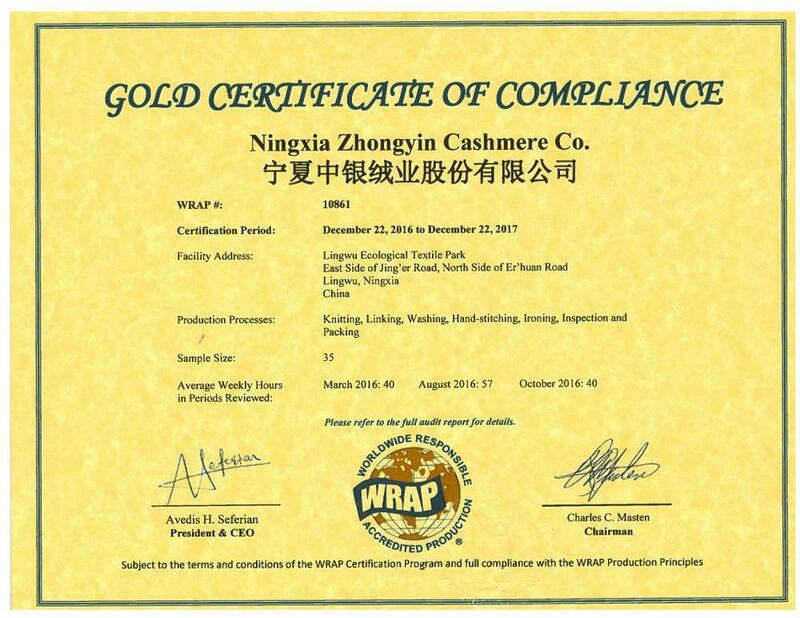 Company Name: NingXia ZhongYin Cashmere Co., Ltd.